Click in the images below to get more information. 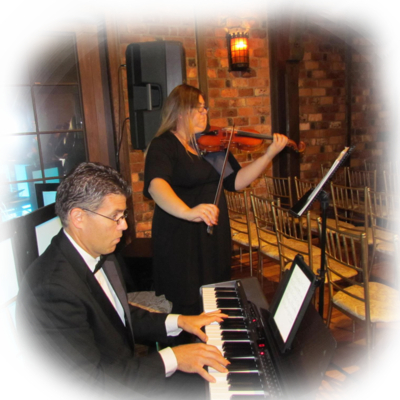 Welcome to the website of Then ‘Til Now, Inc. which is a full time event company. 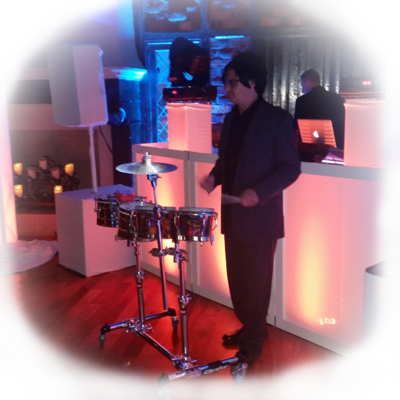 Our services include Disc Jockey Music Services, Live Music, Cinematography, Photo Booths, Décor, Lighting & Event Coordination. Please allow me to introduce myself, my name is Steven Porretto. 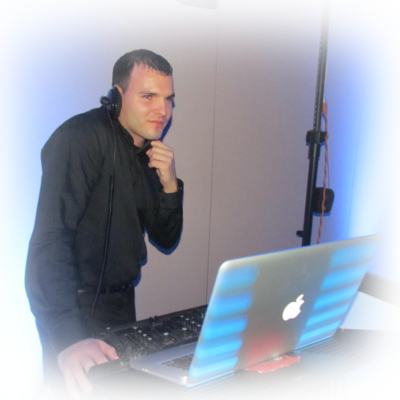 With over 25 years experience in the event industry, Danny will create the ideal atmosphere for you and your guests. 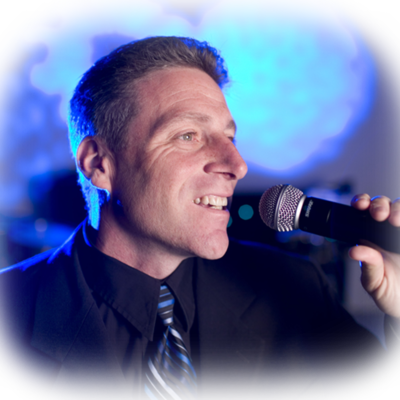 Danny, a full time MC and DJ, has performed at thousands of successful events since the 1980’s. Danny is well known and respected in the event industry. 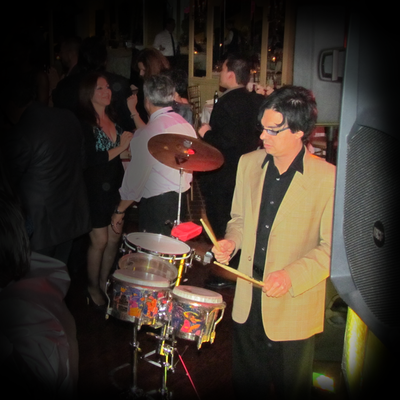 Danny is the perfect choice for your most important event. 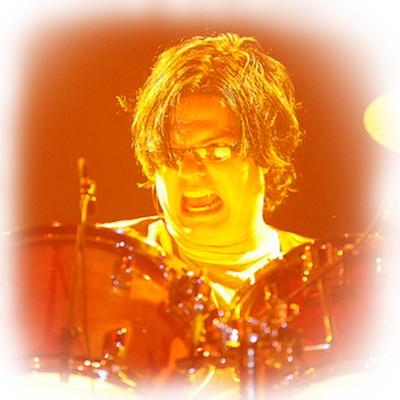 Brandon is the quintessential people person. 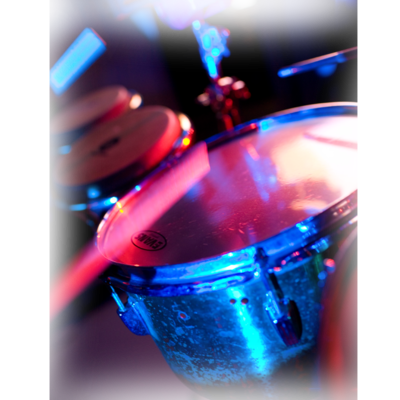 He loves to see others dance and enjoying life. 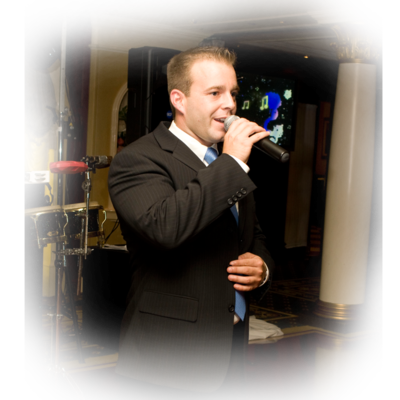 With over 15 years experience as an MC, Brandon is the perfect choice for your event. 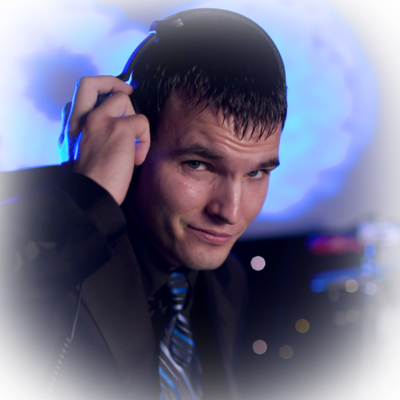 Bobby has been working with Then ‘Til Now, Inc. for over 12 years and is one of our top DJ’s. 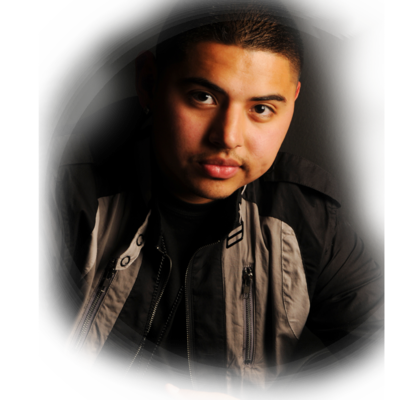 Bobby is an excellent beat mixer and has worked with accomplished acts like Avicii, Calvin Harris and DJ Mimic. 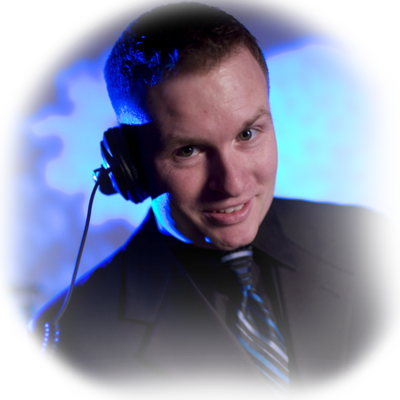 Stephen has been working with Then ‘Til Now, Inc. for over 15 years and is a great DJ and energetic MC. 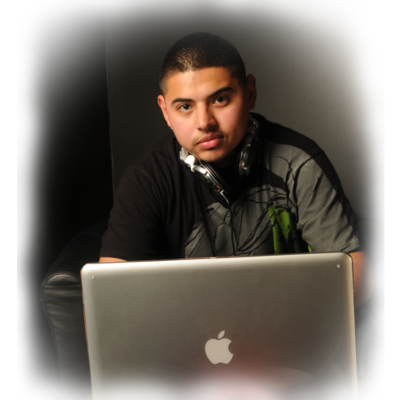 James has been with Then ‘Til Now, Inc. for over 20 years and is an accomplished DJ and MC. 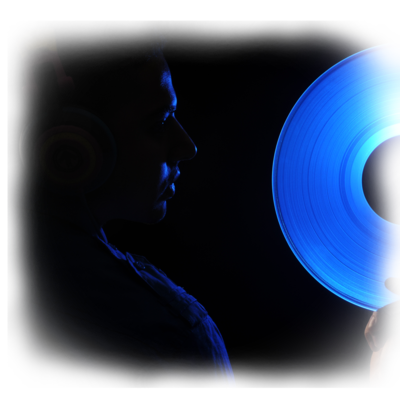 Keith is a part time DJ and also takes wonderful pictures as our zapshot (candid) photographer. 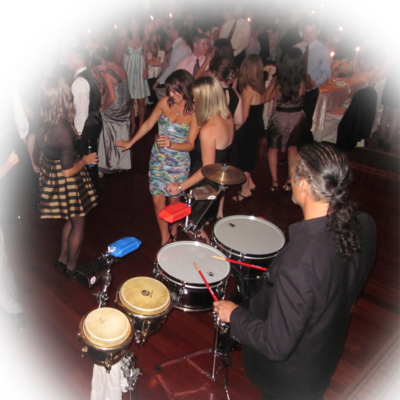 Chris is an amazing percussionist and is one of our top performers for any private event. 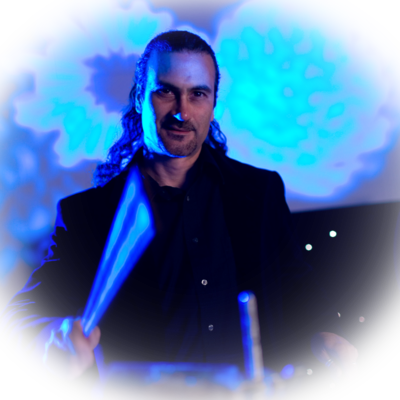 Chris brings energy to any event with his skills and talent. 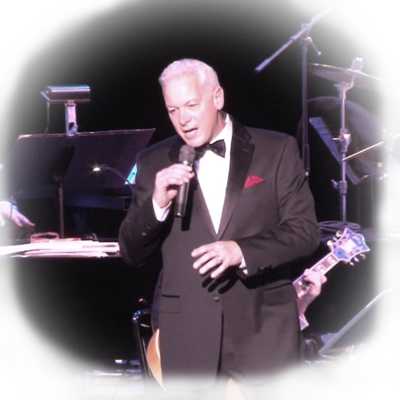 When not touring with The 80’s group ‘The Touch”, Chris is working with Then ‘Til Now, Inc. 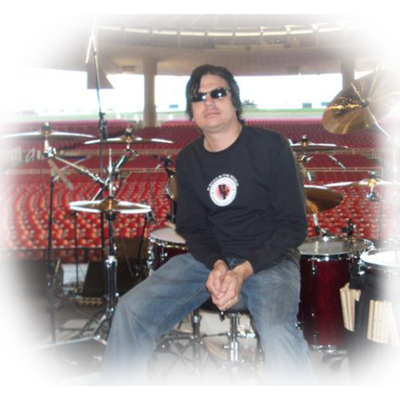 When not touring the world with Blue Oyster Cult, Jules brings energy to any private event. 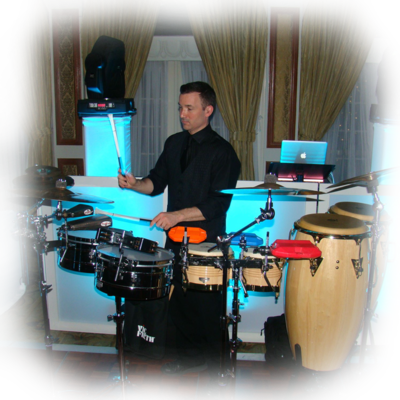 Rick adds rhythm to the rhythm and is an excellent addition for an event. 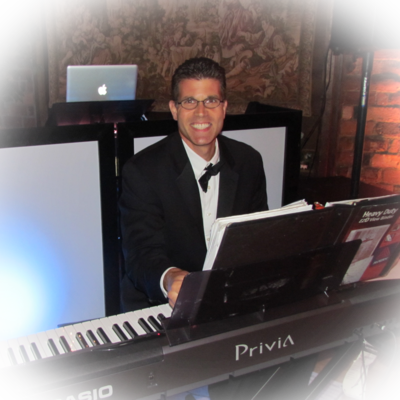 Joshua is from the school of Juilliard and is an exceptional pianist. 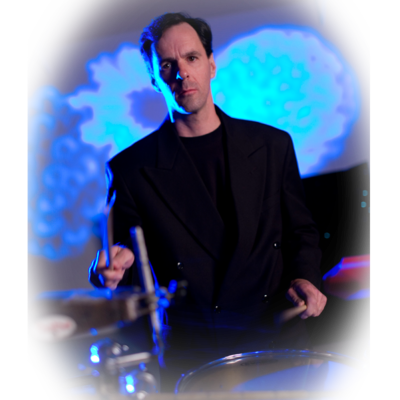 He teaches music to local schools on Long Island and performs around the country with many well known orchestras. 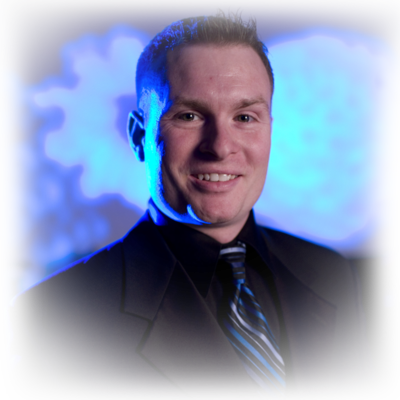 Joshua has been with Then ‘Til Now, Inc. for over 5 years and is also in charge of scheduling many of our performers. 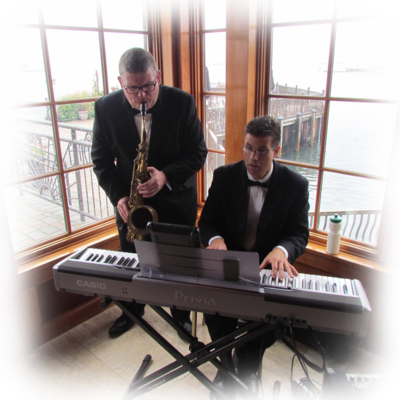 Mike adds energy to an event with his skills a strolling saxophonist during a reception. During cocktail hour Mike adds a touch of class with our Jazz trio. 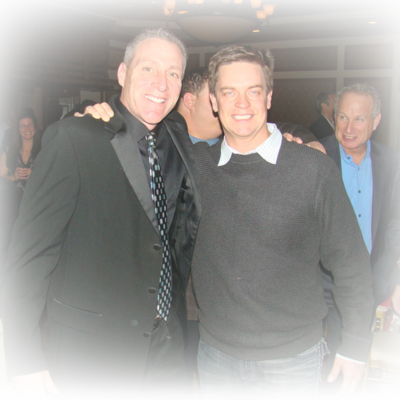 Mike also plays flute for ceremonies. 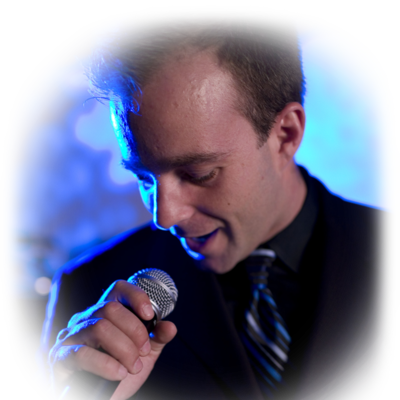 With classic standards like Frank Sinatra, Tony Bennett, Steve Lawrence, Michael Buble’ & more, Tony adds charm and style to any event. 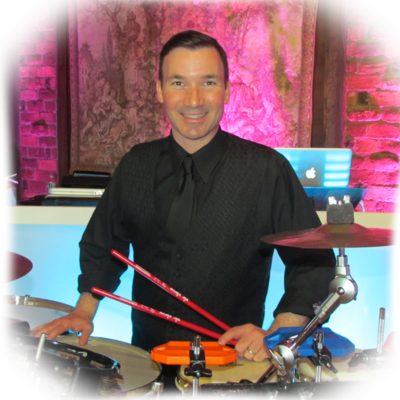 Tony tours the country performing with orchestras and works with Then ‘Til Now, Inc.
Matt is one of our technicians and maintains our equipment. Matt also a great zap shot photographer.